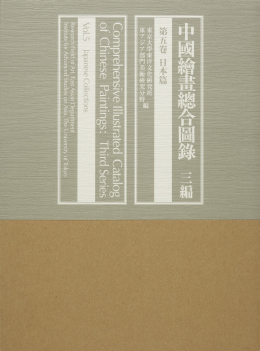 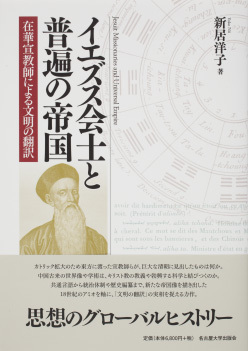 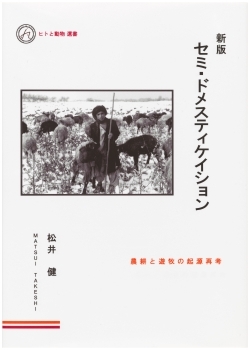 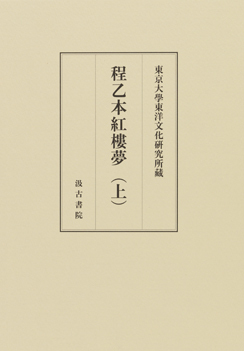 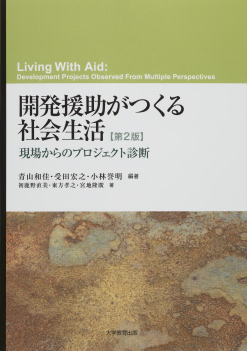 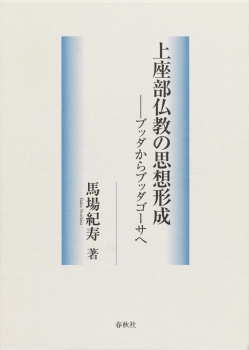 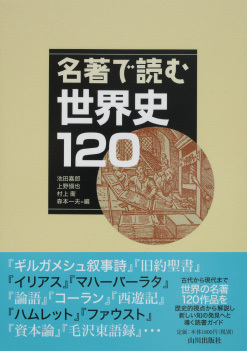 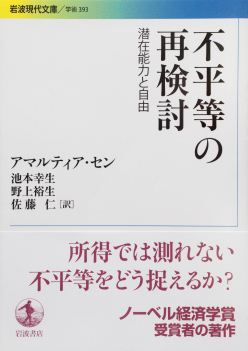 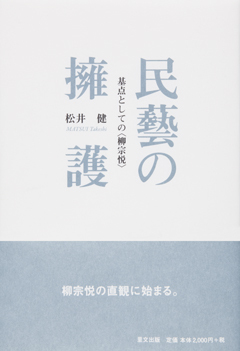 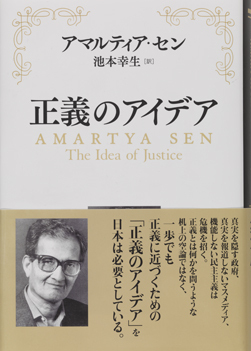 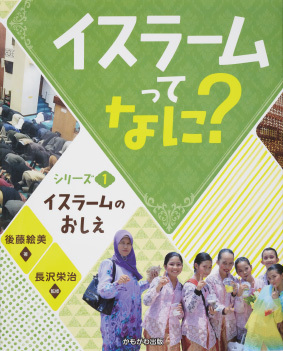 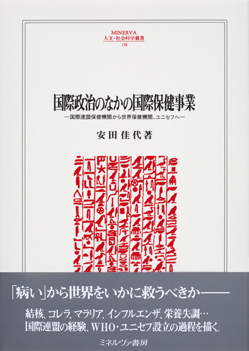 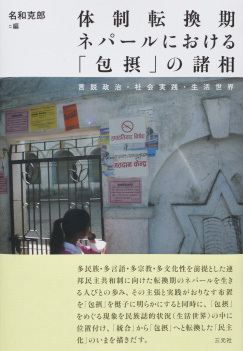 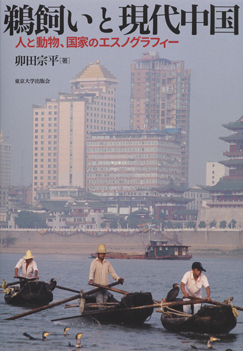 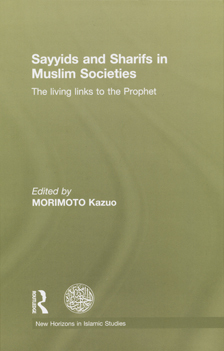 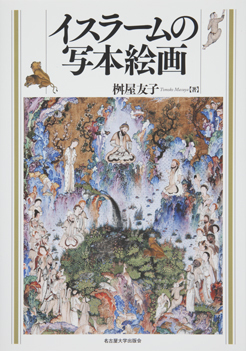 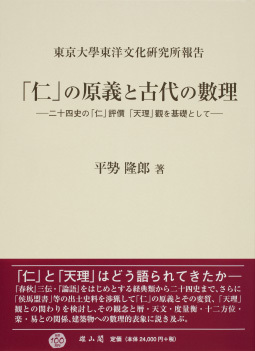 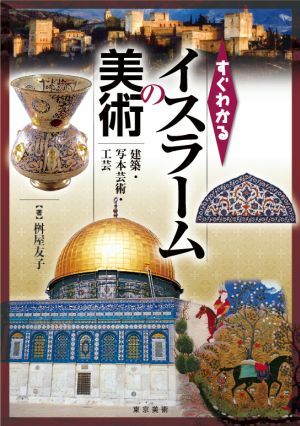 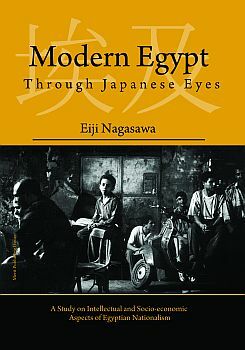 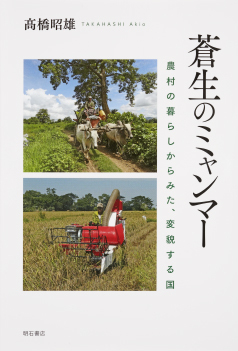 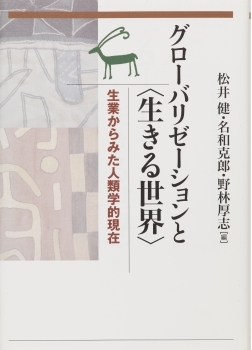 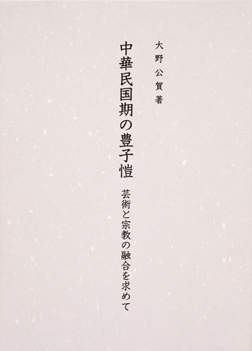 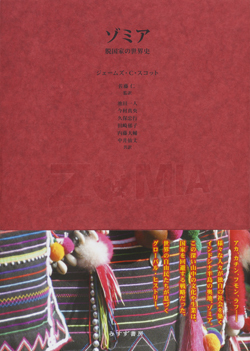 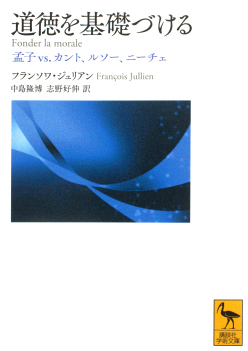 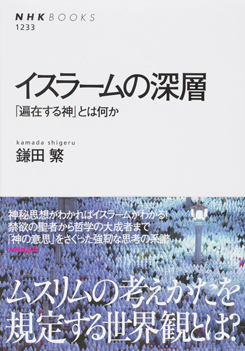 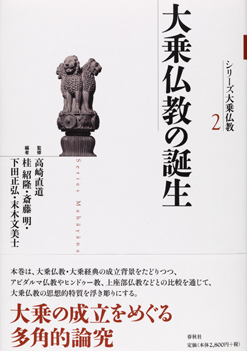 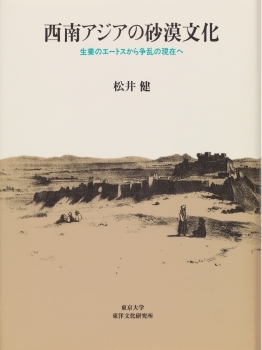 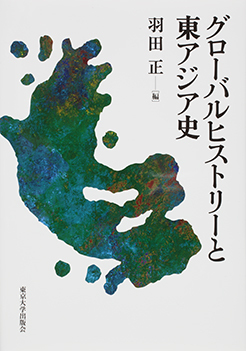 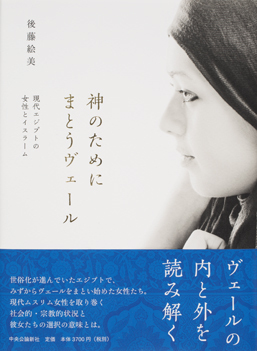 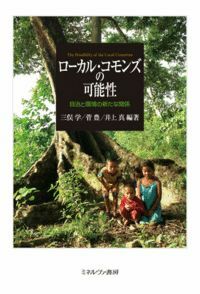 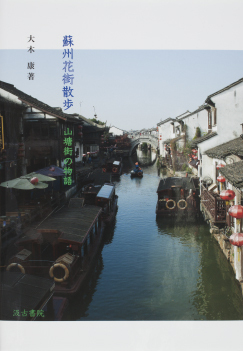 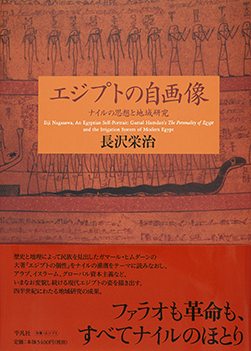 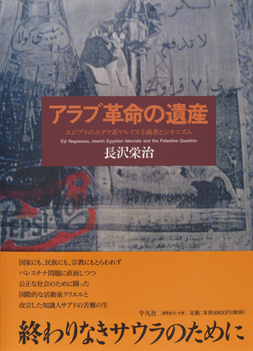 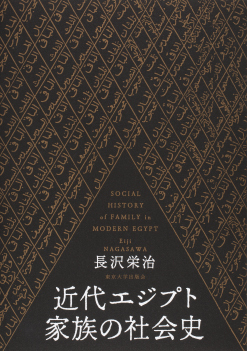 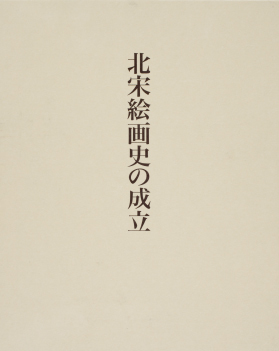 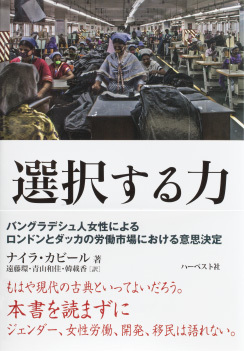 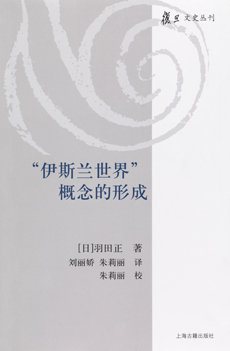 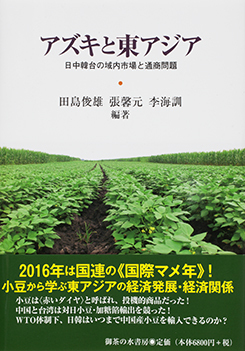 "Modern Egypt through Japanese Eyes"
Masashi Haneda, Mihoko OKA eds. 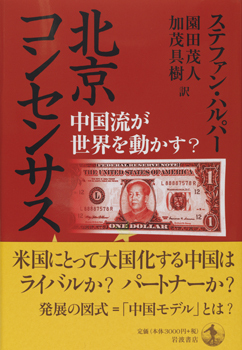 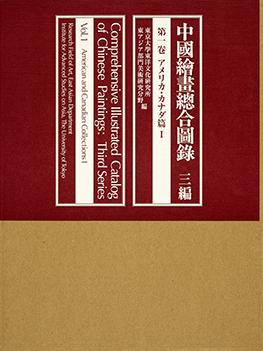 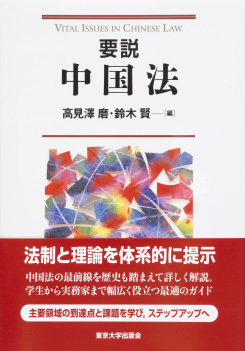 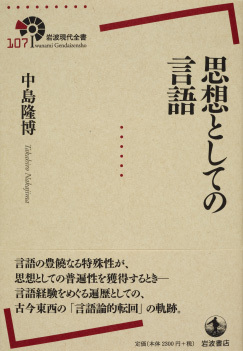 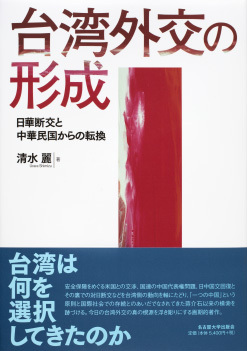 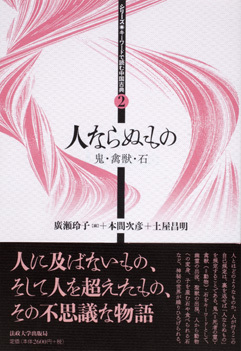 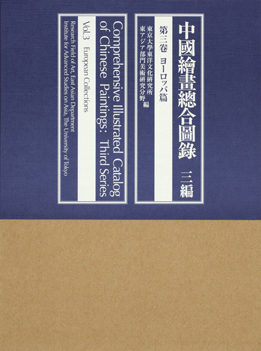 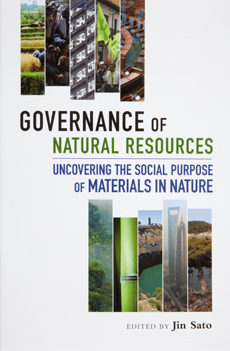 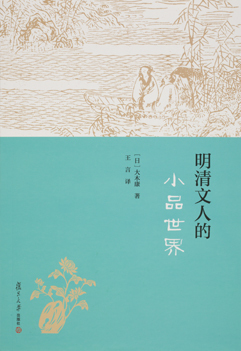 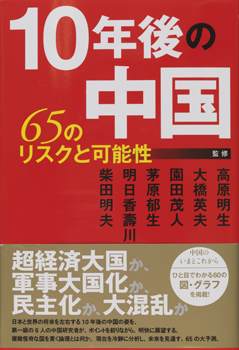 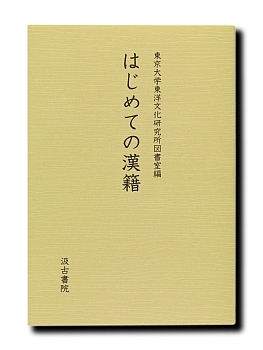 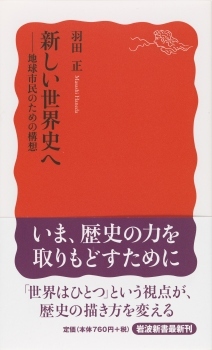 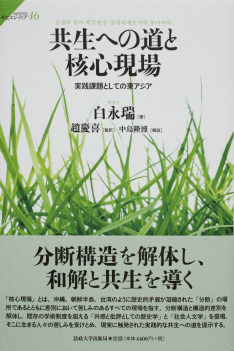 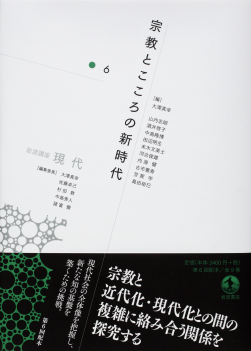 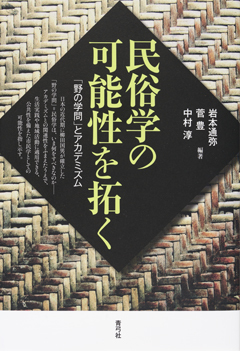 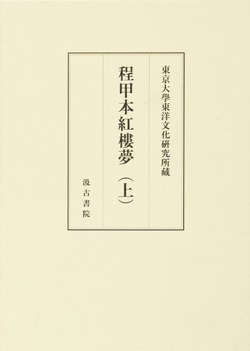 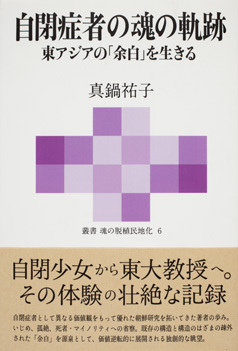 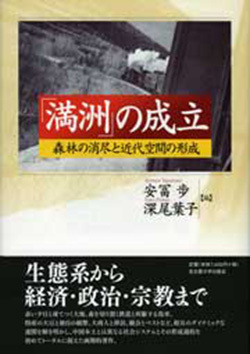 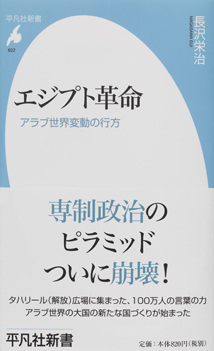 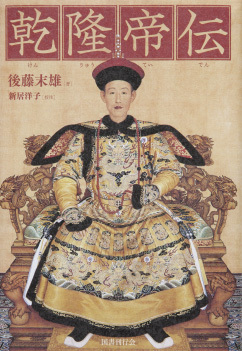 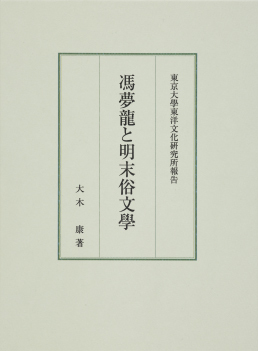 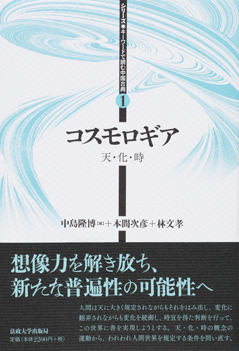 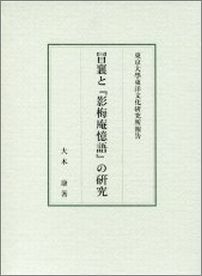 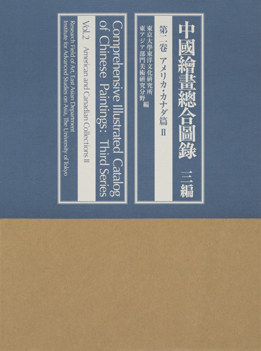 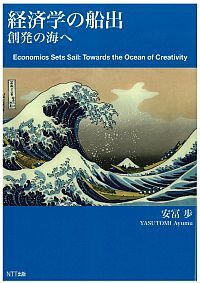 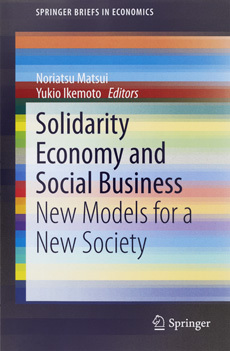 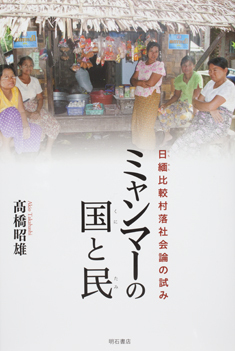 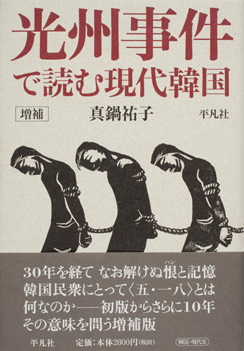 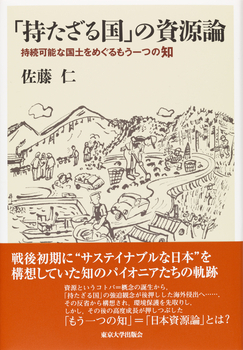 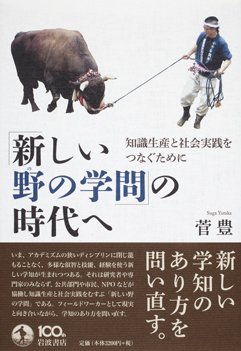 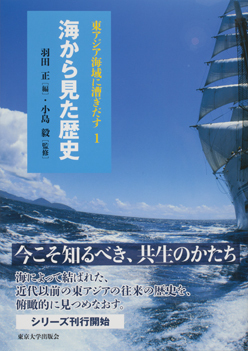 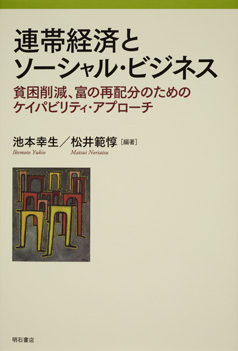 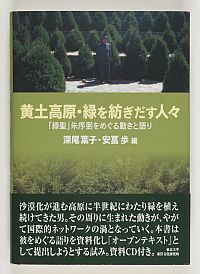 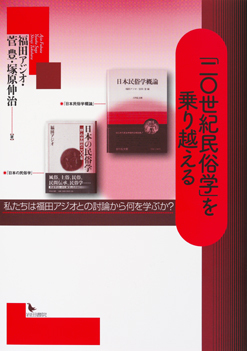 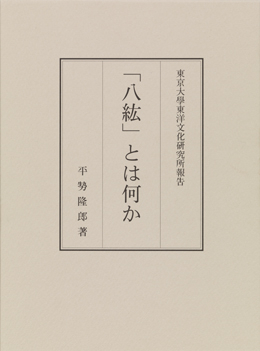 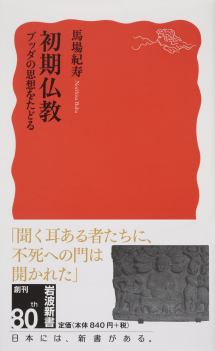 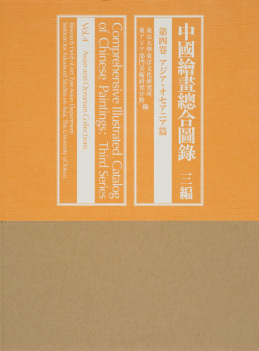 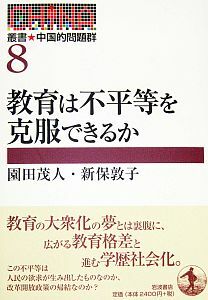 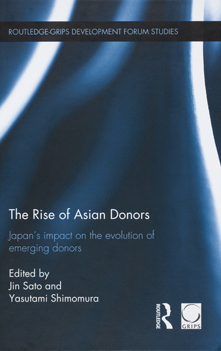 Noriatsu Matsui, Yukio Ikemoto , ed. 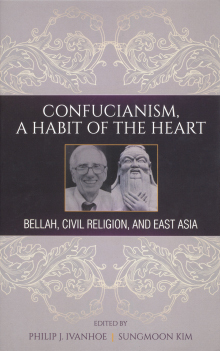 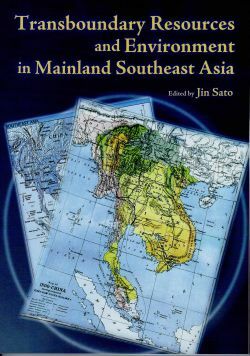 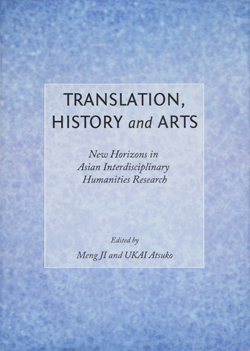 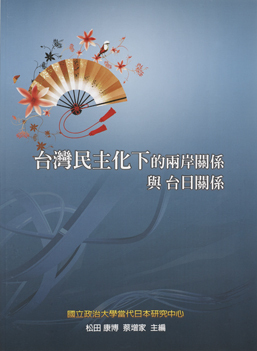 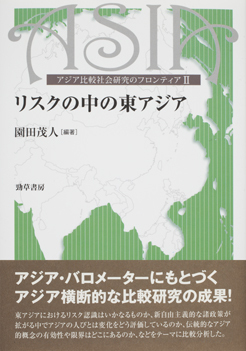 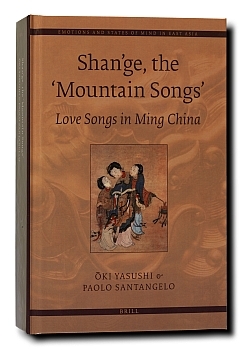 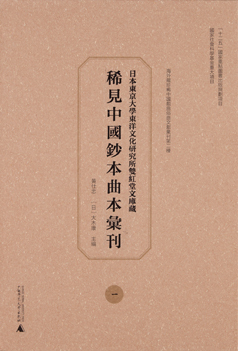 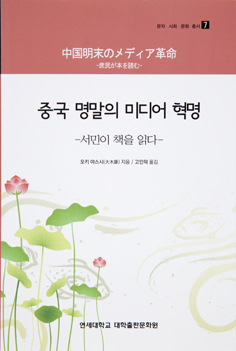 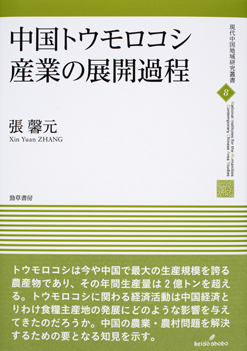 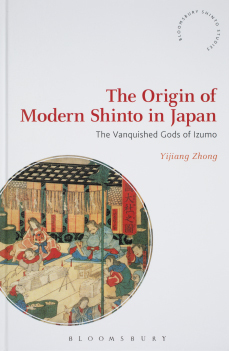 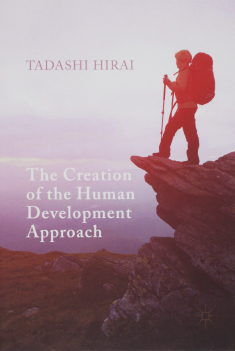 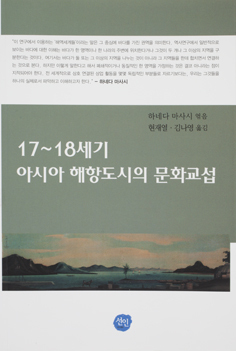 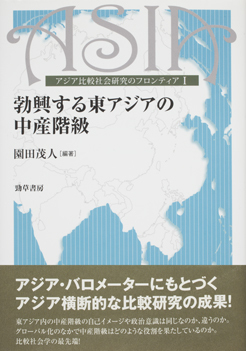 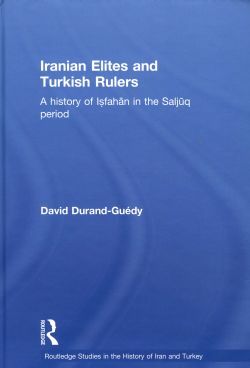 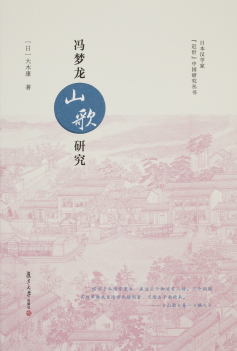 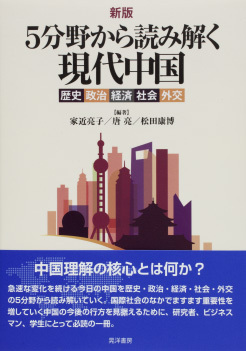 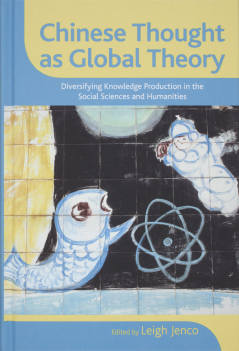 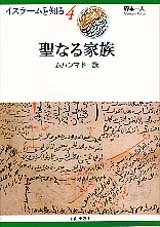 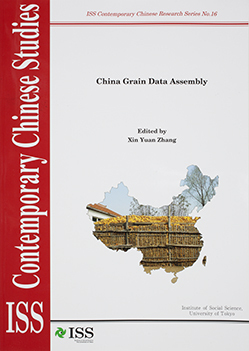 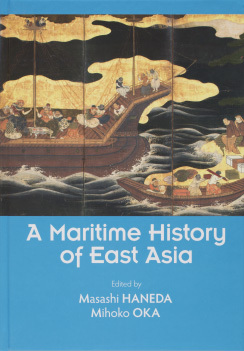 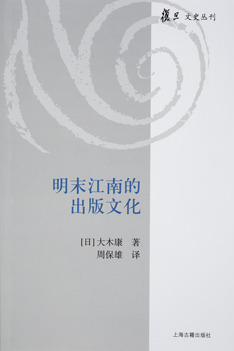 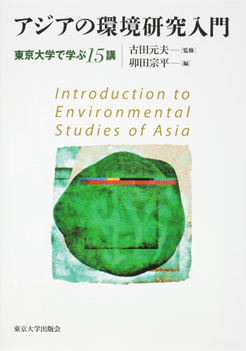 "Chinese Thought as Global Theory : Diversifying Knowledge Production in the Social Sciences and Humanities"
"Confucianism, A Habit of the Heart: Bellah, Civil Religion, and East Asia"
"The Origin of Modern Shinto in Japan: The Vanquished Gods of Izumo"
"Transboudary Resources and Environment in Mainland Southeast Asia"
"Iranian Elites and Turkish Rulers: A History of Isfahan in the Saljuq Period"
"Mountain Songs' -- Love Songs in Ming China --"